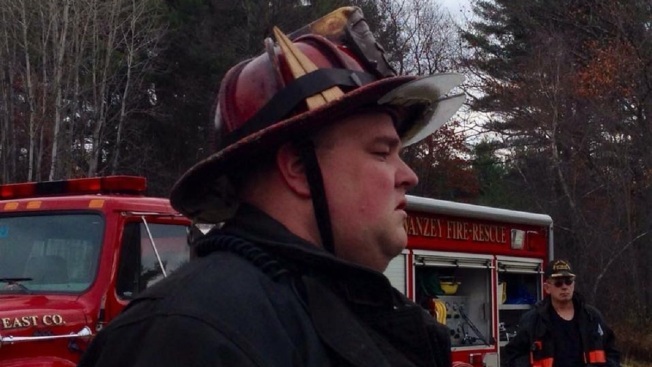 Fire officials say a Swanzey firefighter died in a scuba diving accident in Massachusetts. The Keene Sentinal reports Lt. Benjamin Tatro died Saturday during a diving trip off Cape Ann in Gloucester. He was 37. Swanzey fire chief Norman Skantze says Tatro had been a member of the fire department for almost 20 years. Tatro was a rescue diver and on the fire department's water rescue task force, but Skantze says the trip was not linked to department activities. The accident is being investigated by the Gloucester Police Department. Skantze says Tatro was an advanced EMT and won the department's EMS Outstanding Service Award in 2016. Tatro graduated from Monadnock Regional High School and coached little league. Skantze calls Tatro "a fixture, in not only the department but in the community."